What is the sales history of the property? Has the property you’re looking to purchase struggled to sell? If so, you could get it for a lower price! Places that don’t sell quickly are definitely more likely to have a price drop or welcome a lower offer… as long as it means it is sold! The true test of whether or not this purchase will be worth it for you! If your agent says no, you know it isn’t the right move for you to make. Your realtor knows best, and their opinion should not be taken lightly! Do you have other questions? Are you looking for a home? We can help. Find your real estate agent with Fulton Grace, or check out properties for sale in Chicago! 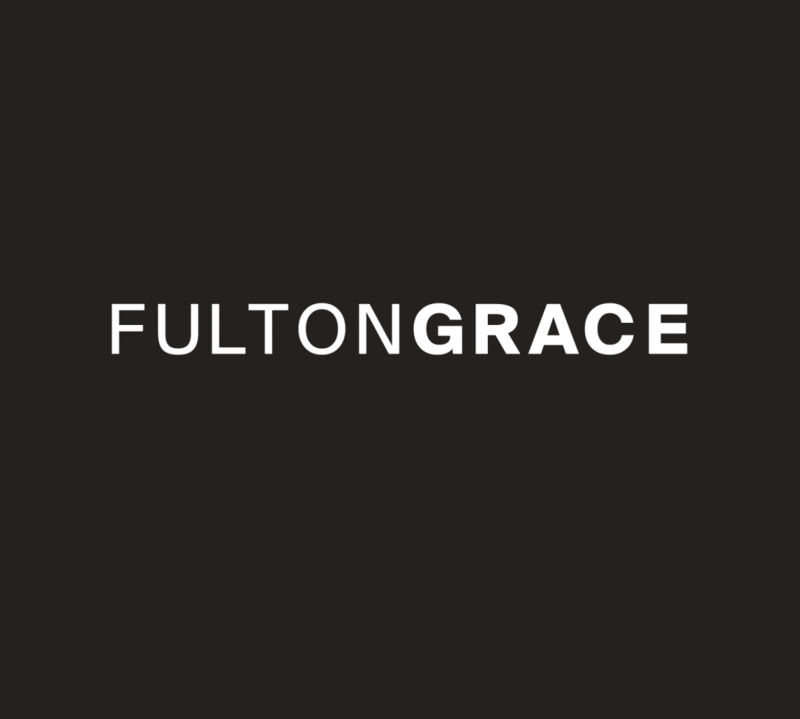 About Fulton Grace: Fulton Grace Realty is one of Chicago’s leading providers of comprehensive real estate services. We are home to an ever-growing team of savvy & reputable local realtors, seasoned property managers, and customer-service oriented staff. Whether you’re looking to find a new home, sell your home, or have your property managed, let us be your trusted real estate advisors.